Mahesh Babu is an Indian film actor best known for his work in Telugu cinema. 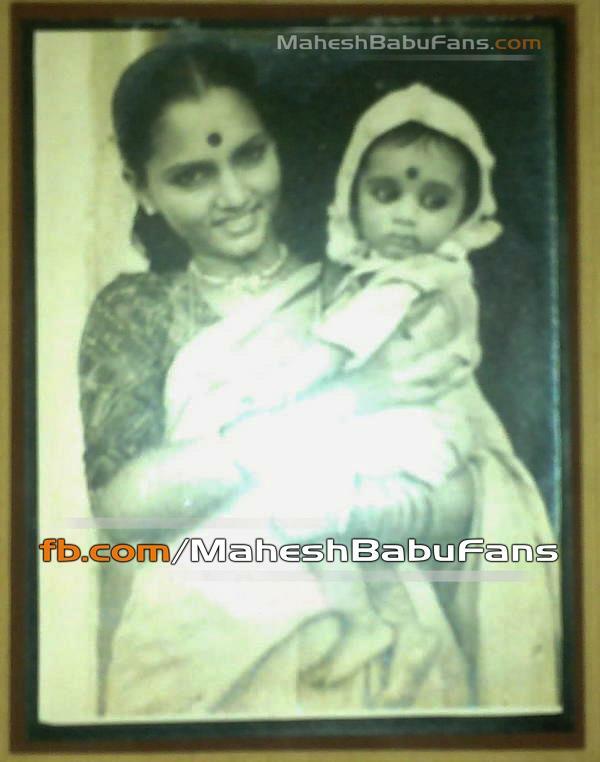 Born to actor Krishna, Mahesh Babu faced the camera at the age of four as a child artist in 1979's Needa. His first leading role was in the film Rajakumarudu, which was released in August 1999. Mahesh Babu was born on 9 August, 1975 in Chennai, Tamil Nadu as Mahesh Babu Ghattamanenito prominent Telugu Cinema actor Ghatamaneni Siva Rama Krishna (Actor Krishna) (Father) & Indira Devi (Mother). He is the younger brother of actor turned producer Ramesh Babu Ghattamaneni. He also has two elder sisters, Padmavathi and actress-producer Manjula Ghattamaneni and one younger sister Priyadarshini. Mahesh Babu studied at St. Bede‘s School in Chennai. Mahesh Babu obtained an Honours Degree in Commerce from Loyola College, Chennai. Mahesh Babu dated Bollywood actress and former Femina Miss India Namrata Shirodkar for five years. She was his co-star in the movie Vamsi. They got married on 10 February 2005 in Mumbai. They have two children, son Gautam Krishna (b. 31 August 2006) and daughter Sitara (b. 20 July 2012). After playing the role of a young Kabaddi player in the 2003 blockbuster film Okkadu, Mahesh Babu continued in this vein, gaining mass appeal and appearing in many successful films such as Murari (2001), Athadu (2005), Pokiri (2006), Dookudu (2011), Business Man (2012) and Seethamma Vakitlo Sirimalle Chettu (2013). 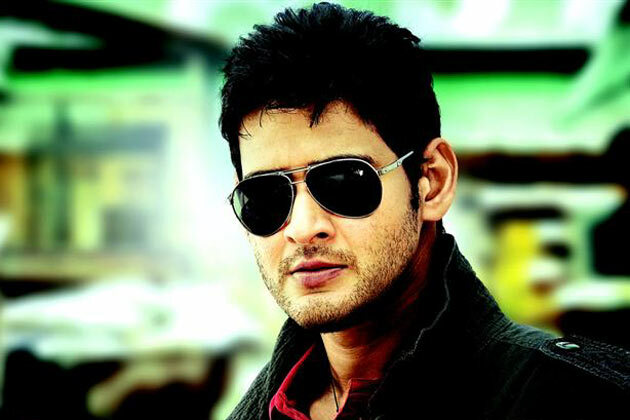 Mahesh Babu is considered as one of the most popular actors in Telugu cinema. Mahesh Babu has worked in nine films as a child artist and in seventeen films as a lead actor till date. He has won seven Andhra Pradesh state Nandi Awards, three Filmfare Best Telugu Actor Awards, three CineMAA Awards and one South Indian International Movie Award. In addition to the films, he also endorses several brands in Andhra Pradesh and South India.